!! OMG, accused: John Doe suing John Travolta for sexual battery !! The great unsolved mystery of our time has been solved, people: We now know what John Travolta‘s peen looks like. The movie star is being sued for allegedly inappropriately touching and making sexual advances toward a masseur, who described Travolta as being “roughly 8 inches in length” with “wirey and unkempt” pubic hair. Known as John Doe, the Texan masseur says Travolta “shamelessly stripped down naked” while he was “semi-erect,” and then said, “Come on dude, I’ll jerk you off!” when the masseur rejected his advances. Of course, the actor’s camp is refuting the allegations, telling TMZ, “This lawsuit is a complete fiction and fabrication. None of the events claimed in the suit ever occurred. 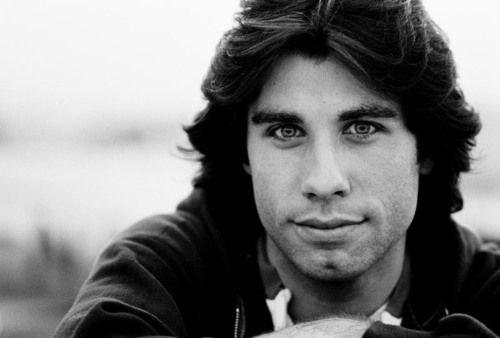 Be the first to comment on "OMG, accused: John Doe suing John Travolta for sexual battery"